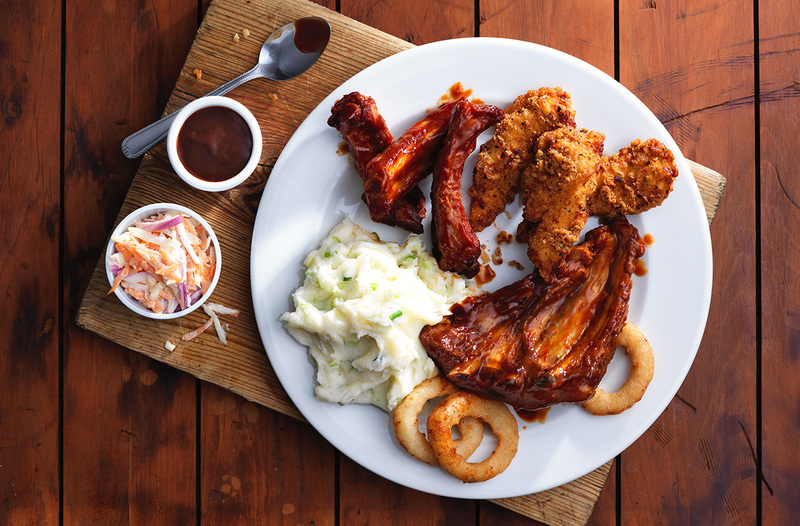 Forget forks and spoons, the most invaluable utensil for a pub operator is a hardworking menu. One that draws in the customer with shots of lip-smacking dishes, while providing a wealth of information in a way that’s easy to digest. 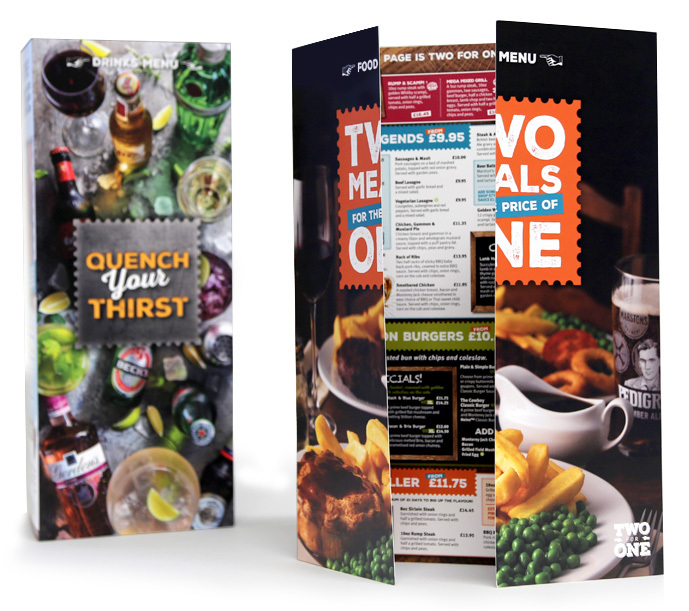 Throughout the year our design studio delivers engaging seasonal campaigns for the client's 130 Two for One pub restaurants. 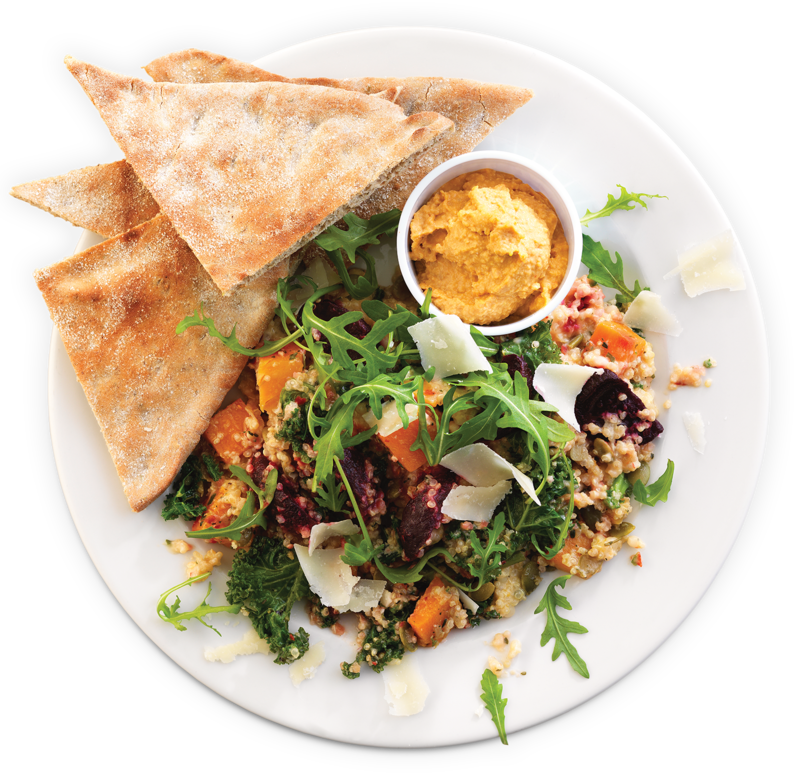 We work closely with the Marston’s team delivering menus and POS for their light nights, dark nights and Christmas campaigns, whilst also producing tactical campaigns for the significant calendar events throughout the year. The key objectives behind the strategy is to encourage returning visits and increase visitor frequency, as well as to maximise pre-bookings. To achieve this, the creative team develop a series of concepts and initiatives, seeing each campaign through from the early planning phases, into design, and through to the all-important photography shoot before finalising artwork ready for print. Each campaign is then closed off by measuring and evaluating sales results and visits, enabling us to optimise our approach for future campaigns.